Earn 1 Paw Point per dollar spent. Redeem as few as 30 points. 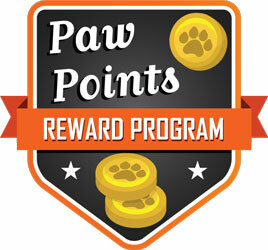 Getting rewarded is easier than ever with our all new, totally free, Paw Points Reward Program. It’s easy to get started, simply create an account to enroll. If you already have an account, no worries, you’re already enrolled. Start earning points today by making a purchase, writing a review, referring friends or by joining our free newsletter. 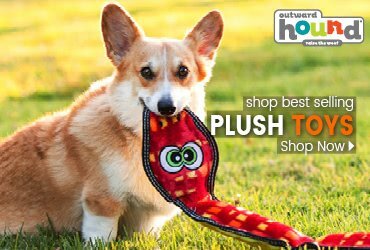 It’s fun, easy, and rewarding for you and your pup! Points can be redeemed for discounts on future purchases and can be combined with other discounts. Start earning points today by creating an account and earn 10 bonus Paw Points. Sign up for our free newsletter and earn another 10 Paw Points. Earn points by making a purchase, writing reviews, referring friends or by joining our free newsletter. It’s fun, easy, and rewarding for you and your pup! You can check your Paw Point balance by logging into your account and clicking on Reward Points in the left hand column. 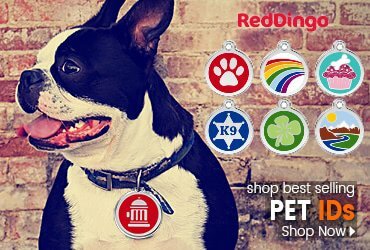 Each 30 Paw Points can be redeemed for $1.00 off your next purchase. Simply proceed through checkout as normal and select the option to Apply Paw Points under the payment section. Points are valid for 180 days, and don’t worry we’ll email you when they are about to expire. 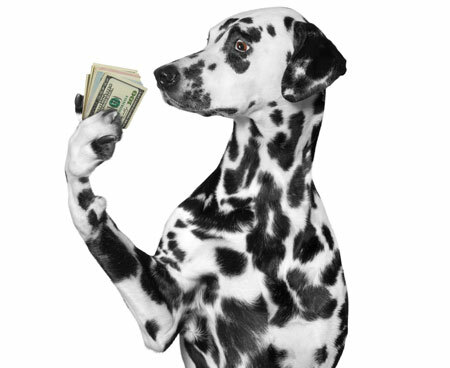 We know that everyone likes to save money and Paw Points help you do just that every time you purchase from our site. You can save your Points up to get the things you want for free or you can pay for part of your order with Points to get a discount – we let you decide how to use them! How do I use Paw Points? You can use Points just like cash on our site to buy the things you want! 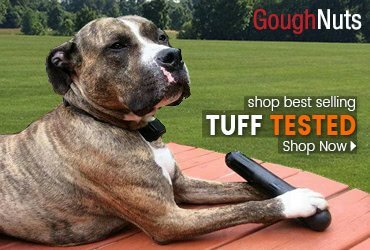 Simply, log in and shop on DogTuff.com like you normally would. When you are ready to checkout, you can apply your points to your purchase. If there is a remaining balance for your purchase, you can use either a Credit or a Debit card to complete the transaction. Paw Points are only redeemable on our site and are not redeemable for cash. Also, they can’t be transferred to different accounts so make sure you are logged in to your correct account when you make purchases. How many Paw Points do I need to buy things on DogTuff.com? Well, it’s pretty easy; Every 30 Points are worth $1. Redeem as many points as you like. You can also use a mixture of Points and other payment methods when checking out. For example, if the value of the merchandise in your cart is worth $40, then it will take 1,200 Points to cover the cost of the entire purchase. To view your Point Balance, go to the “Reward Points” link in the “My Account” section on our site. Once you get the hang of it, it’s easy and fun to see how much you save! Are there limits to the number of Paw Points I can use per purchase? The minimum number of Points that can be used per transaction is 30 Paw Points, which would equal $1.00 of your purchase. Please note the maximum number of Points that can be used per transaction is 3,000, or "$100.00". Keep in mind that you can accumulate a maximum of 3,000 points at any given time and use up to to 3,000 Paw Points per month for all transactions with us, which would be a total per month savings of $100. After you make a purchase, the points you earn under our rewards program will expire after 180 days. Earning Paw Points is easy! Simply create a free account and you will automaticlly start earning points with every qualifying purchase. You must sign into your account before placing your order. Guest purchases and PayPal Express purchases do not qualify for Paw Points. How many Paw Points do I earn from each purchase? Since you earn Paw Points with almost every purchase, this depends on you. For every dollar you spend on our site, you will be rewarded with 1 Point. Keep in mind that Shipping Fees, Tax and any other fees associated with your order are not included in the total price when it comes to earning points. To qualify for Points, you must be logged in to your account. 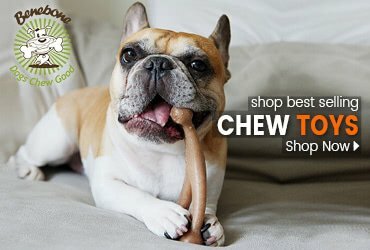 Most items on DogTuff.com qualify for Points so it may be easier to tell you what types of purchases do not earn Points. 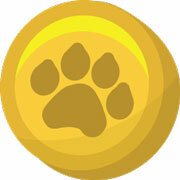 Are there other ways to earn Paw Points besides making purchases on DogTuff.com? Absolutely, you can earn Paw Points by writing Product Reviews, Referring Friends whom make a purchase, and Subscribing to our Free Newsletter. Are there restrictions to earning Points by writing product reviews? We do have some restrictions to ensure that the reviews posted on DogTuff.com help you find what you’re looking for. Each unique review must contain a minimum of 200 characters and the review must be specific to the product being reviewed. Duplicate reviews, even if used for different items, do not qualify. Reviews placed by an automated system will not qualify for Points. Additionally, the review must not contain any inappropriate language, hate speech, irrelevant information, or be libelous in any way. You can earn Points for up to two reviews per day for simply reviewing the things you buy! Do previous purchases apply for Paw Points? The Paw Points program was started on Mar 19, 2014 and orders placed by registered customers from there forward qualify for the program. * DogTuff.com reserves the right to suspend the awarding of Paw Points, or cancel awarded Paw Points, based on DogTuff’s determination of suspicious or illegal activity. The Paw Points Program may be modified or canceled at any time at DogTuff’s discretion. For additional information please see the Paw Points Terms and Conditions.